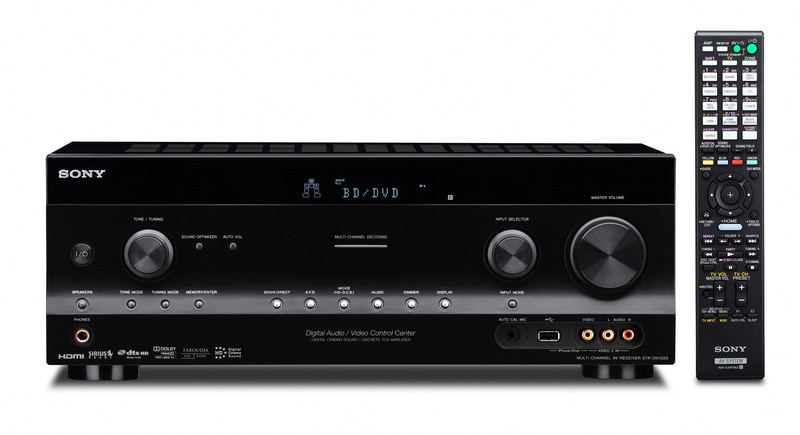 Sony has revealed its new Home Theater Receivers line for 2011 that bring more advanced features to the consumer. 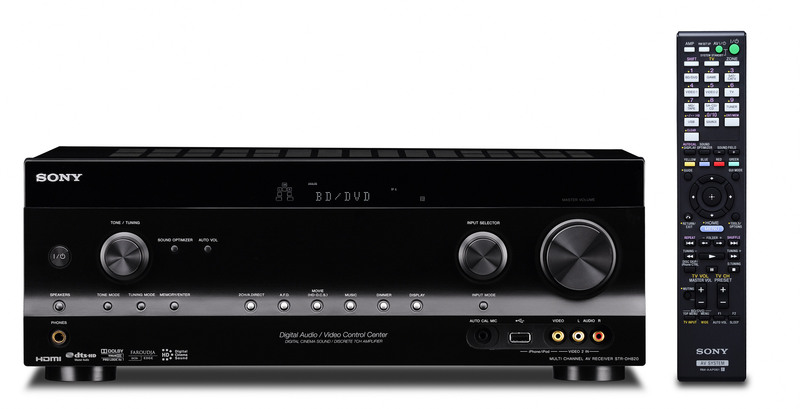 There’e four new models: STR-DN1020, STR-DH820, STR-DH720, and STR-DH520 which are all 3D Compatible and feature Audio Return Channel via HDMI ver1.4a and Dolby TrueHD/DTS-HD Master Audio decoding and Dolby ProLogic IIz processing. 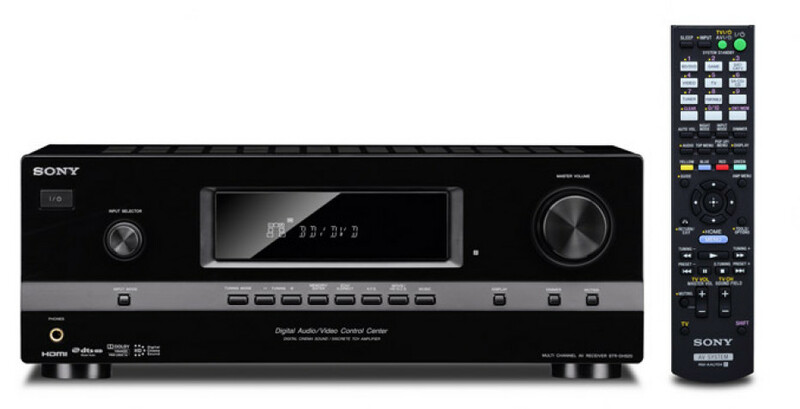 It is Digital Living Network Alliance (DLNA) certified allowing you to play music from your PC/laptop or other connected DLNA device, as well can also stream audio to Sony’s HomeShare wireless network speakers and features Sony’s PartyStreaming mode with synchronized playback on multiple speakers. 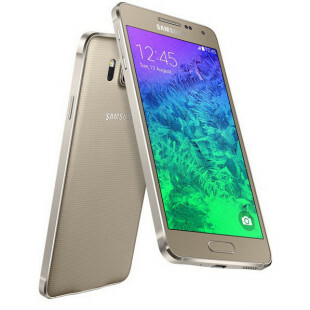 It gives you also access to Internet audio services including Slacker and vTuner and can be controlled by Phone, iPod touch or Android mobile device via Sony “Media Remote” app which is available in App Store or the Android Marketplace. All models will be available this spring.